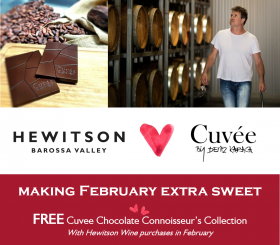 Making February extra sweet with Hewitson and Cuvée Chocolates. 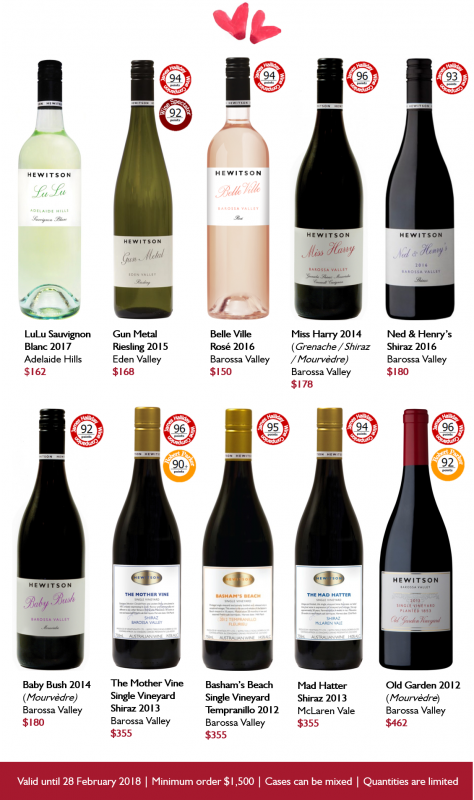 Spend $1,500 on Hewitson wines and get 1 x FREE Cuvée Chocolate Connoisseur’s Collection (3 x 70g Cuvee signature bars valued at $240). One of our favourite Aussies, Dean Hewitson of 5-Red Star-rated Hewitson Wines is visiting Hong Kong this February. To make his visit even sweeter, we’re partnering with fellow Australians at Cuvée Chocolate to bring you this delightful special offer. Hewitson was founded in 1998 as a result of Dean’s driving passion to produce world-class wine from the historic vineyards of South Australia’s best regions including Barossa Valley, McLaren Vale and Adelaide Hills. His Old Garden, the oldest known vineyard of Mourvèdre planted in 1853, has seen the entire history of Australia’s wine industry evolve around it and produces a delicious drop 165 years later. 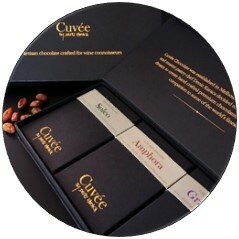 Cuvée Chocolate was established in Melbourne in 2014 when Chocolatier and Master Pastry Chef Deniz Karaca decided to pursue his long standing dream to create hand crafted premium pure chocolate bars that could be paired with wine without compromising either.